Telecoms magnate Patrick Drahi wants to expand his Altice group’s U.S. arm by buying other cable firms. The sector’s low margins could appeal to the famed cost-cutter. But larger companies, like $117 bln Charter, are out of reach. Drahi may have to make do with smaller fare. Netherlands-based telecoms group Altice and its U.S. cable unit Altice USA are preparing to make an offer for Charter Communications, Reuters reported on Aug. 9. Altice USA was floated on the New York Stock Exchange in June. Altice owns 70 percent of the company’s common stock, and controls 98 percent of the voting rights. 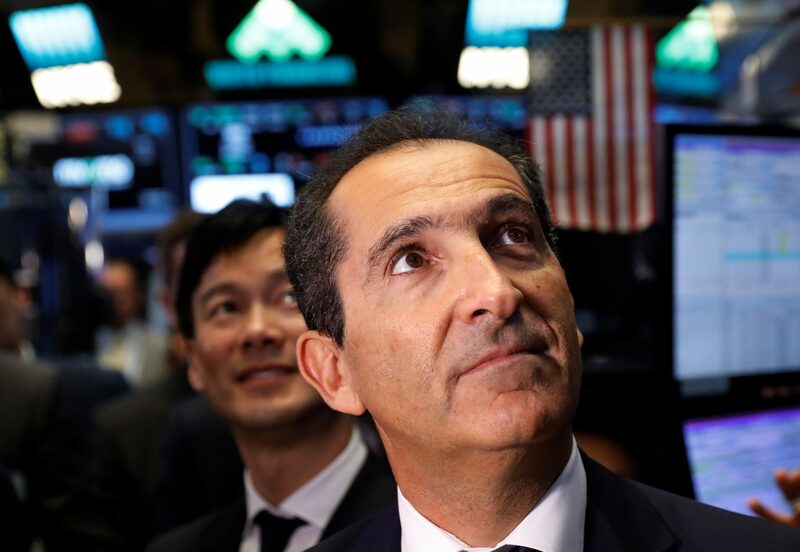 As of Sept. 1, shares in Altice USA had risen by almost 2 percent since the initial public offering.